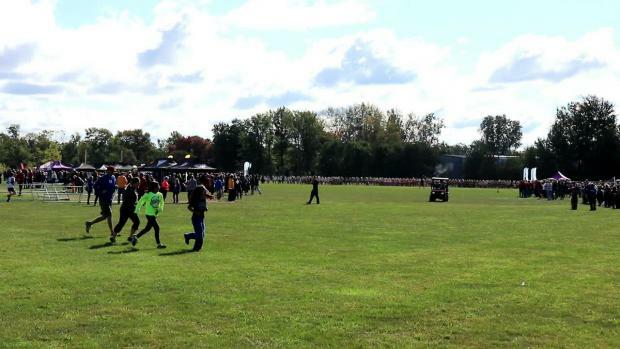 Five Ohio athletes have run faster than 15 minutes in 5K competition during the 2017 XC season. 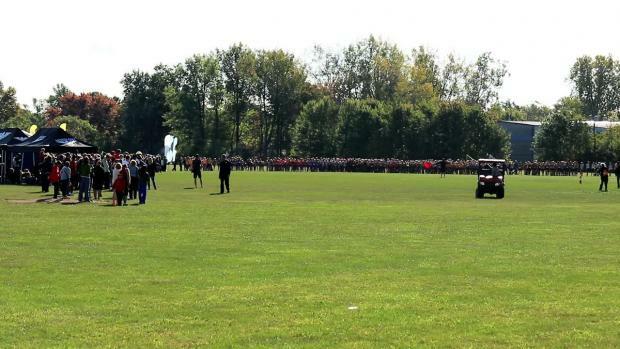 High level cross country action is expected to take place at Saturday's Midwest Meet of Champions. 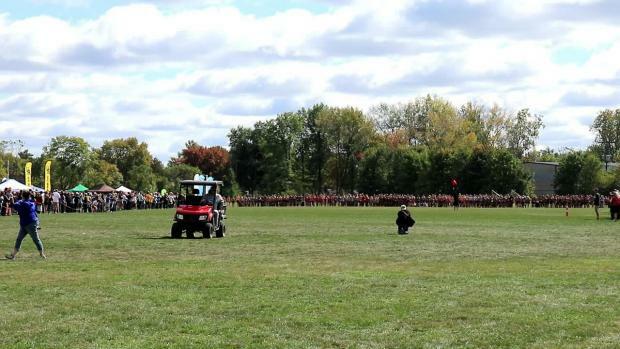 Three Ohio athletes have run faster than 17:30 during the 2017 cross country season. 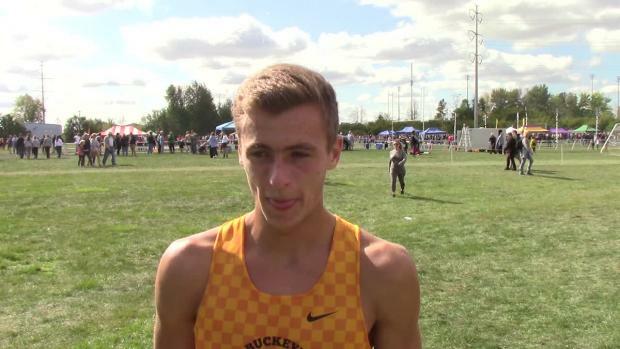 Zach Kreft of Buckey Valley (OH) upset Flo50 No. 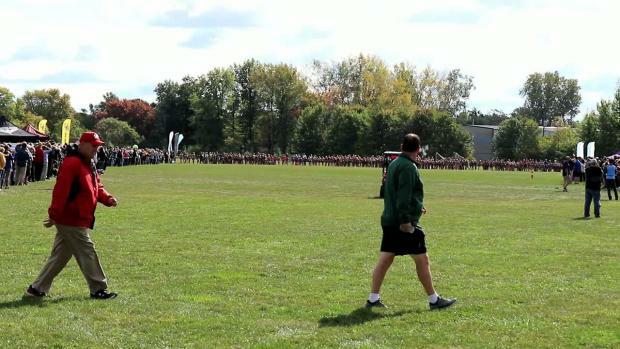 5-ranked Dustin Horter (OH) at the Midwest Meet of Champions. 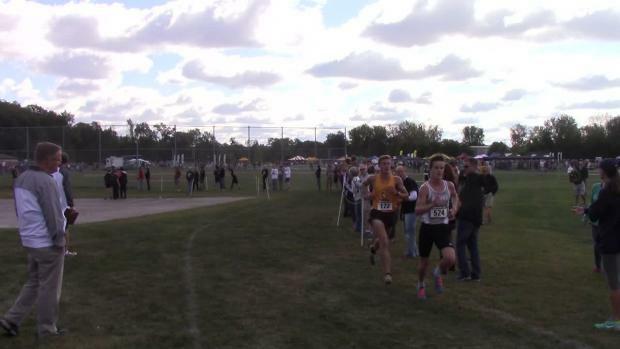 Check out the current top 100 fastest times by grade in the state of Ohio as of October 4th. 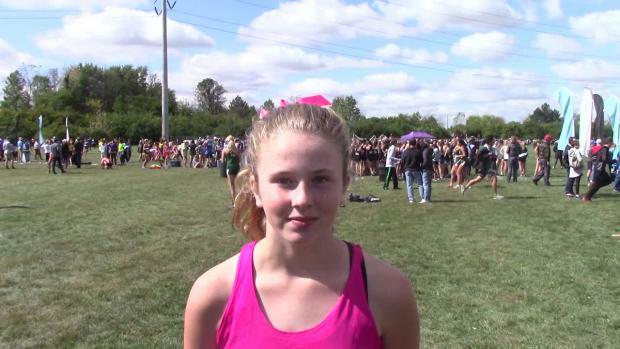 Check out the post-race athlete interviews from Saturday's Midwest Meet of Champions. 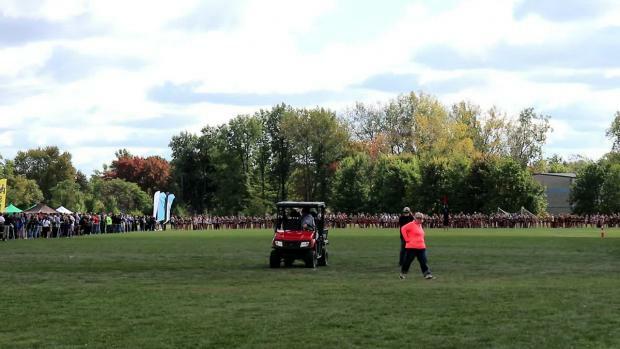 Hilliard Darby's Sean Carney won the freshman / sophomore race at the Midwest Meet of Champions. 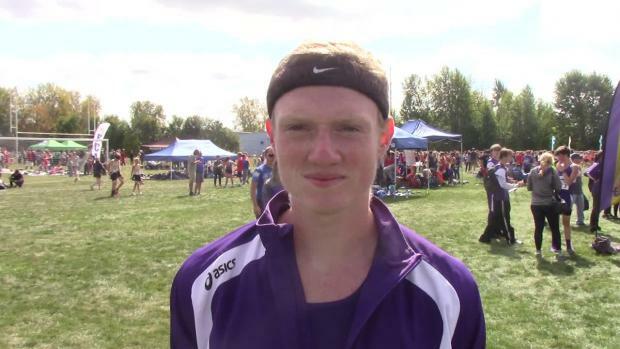 Lexington High School's Ryan Johnston will compete for the University of Louisville next year. 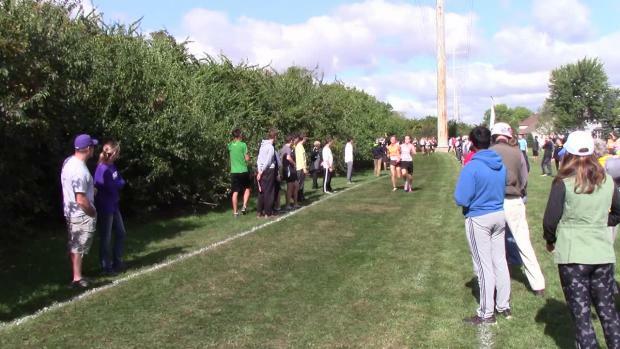 Buckeye Valley High School's Zach Kreft will compete for the University of Notre Dame next year. 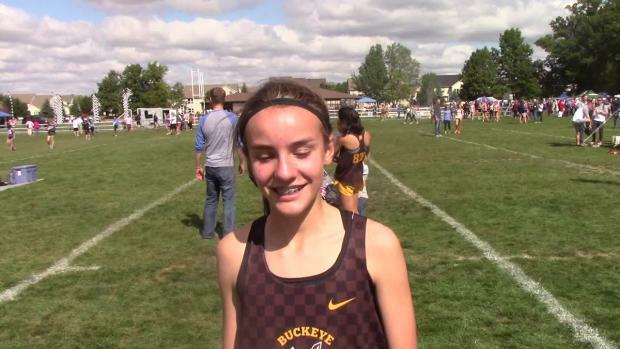 Buckeye Valley's Chloe Dawson is the top ranked freshman athlete in the country! 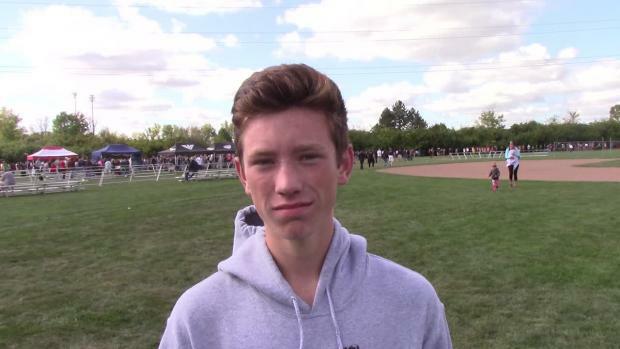 Lakota East's Dustin Horter ran a U.S. #2 time of 14:36.77 at the Midwest Meet of Champions. 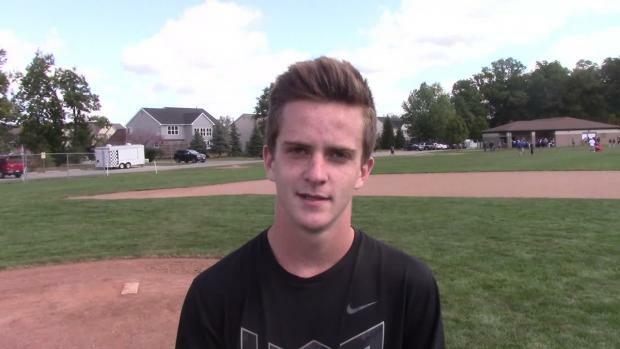 Beavercreek High School's Taylor Ewert is the top ranked sophomore athlete in Ohio. 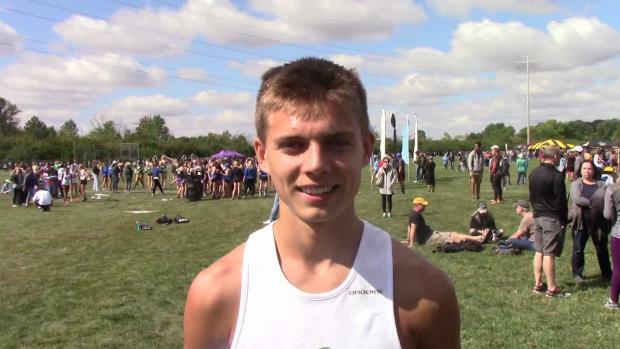 Lakota East's Dustin Horter recorded a U.S. #2 time of 14:36.77 at the Midwest Meet of Champions! 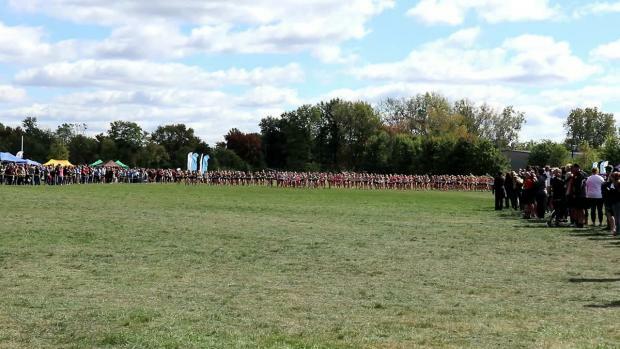 The 2017 Midwest Meet of Champions takes place on Saturday in Hilliard. 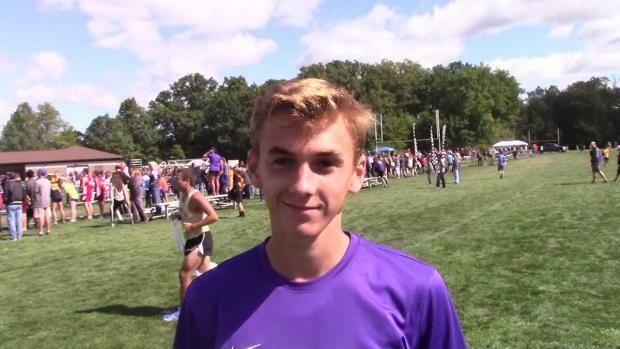 Dustin Horter is the 2017 MileSplit Ohio Cross Country Performer of the Year. 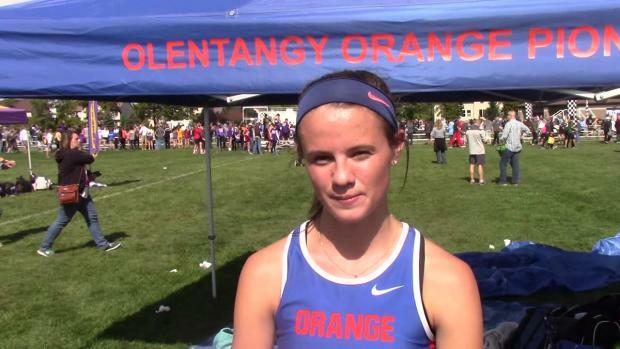 Turpin's Samantha Bush and Olentangy Orange's Allison Guagenti posted impressive results at the MMOC. 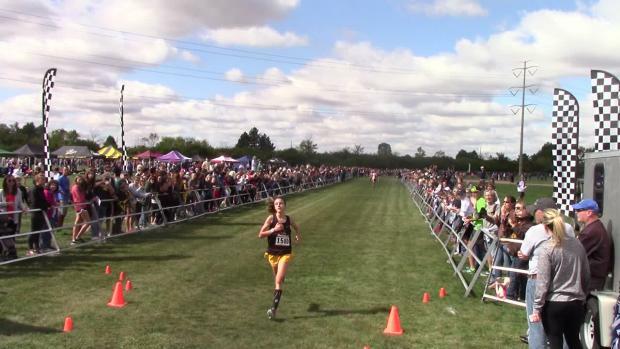 Freshman, Chloe Dawson of Buckeye Valley took down a stacked field at the 2017 Midwest Meet of Champions. Hilliard Darby High School hosts the 2017 Midwest Meet of Champions on Saturday in Hilliard. Zach Kreft and Dustin Horter produced the top two times in the country this season! Hilliard Darby High School hosted the 2017 Midwest Meet of Champions on Saturday in Hilliard. 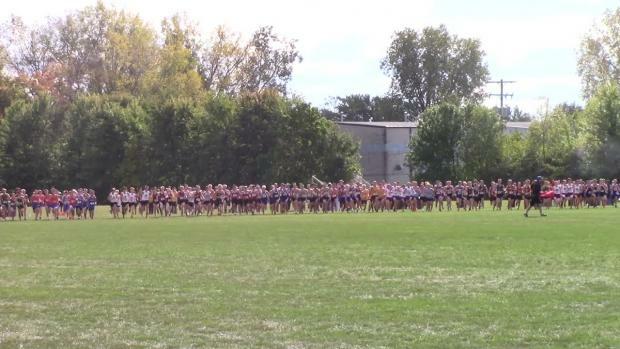 Check out the 7600+ race photos from the Midwest Meet of Champions by Christian Lisle. 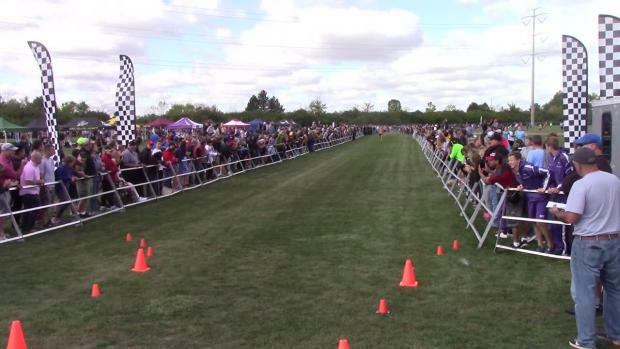 Watch race videos and athlete interviews from the Midwest Meet of Champions.